So far tricia has created 26 blog entries.  South Dublin Chamber announce their Business Awards – including a not for profit award! Dormant accounts funding for 8 new volunteer centres! What is TrustIE? TrustIE is a brand new pilot programme to help Volunteer Involving Organisations recruit new trustees or Board members. New Grant scheme for Community Groups!